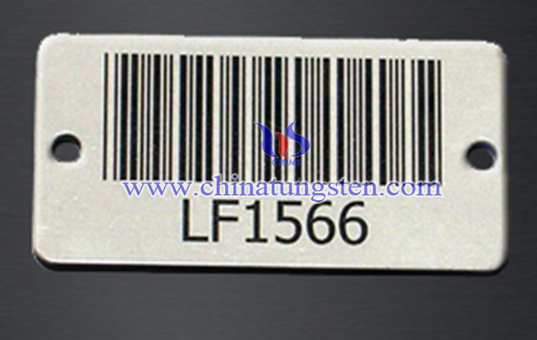 Custom tungsten barcode tag can be newly used in many areas that people don’t ever think. It could keep track of objects, people, rental cars, airline luggage, nuclear waste, registered mail, express mail as well as parcels. Barcoded tickets allow the holder to enter sports arenas, cinemas, theatres, fairgrounds, and transportation, and are used to record the arrival and departure of vehicles from rental facilities etc. This can allow proprietors to identify duplicate or fraudulent tickets more easily. Custom tungsten barcode tag also is widely used in shop floor control applications software where employees can scan work orders and track the time spent on a job. 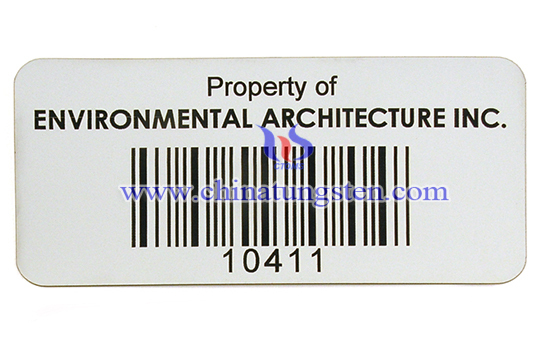 If you have any interest in custom tungsten barcode tag, please feel free to contact us by email: sales@chinatungsten.com sales@xiamentungsten.com or by telephone:0086 592 5129696.